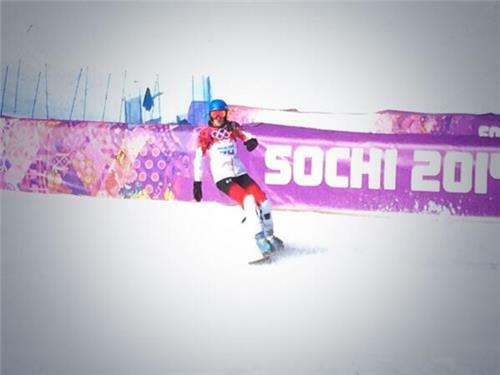 Follow along and engage with our behind-the-scenes coverage of the Canadian Snowboard events at the Sochi 2014 Olympic Winter Games. Calve 0.74 seconds back after the first run of the quarter final. Leeson wins the first run by 0.65 seconds. 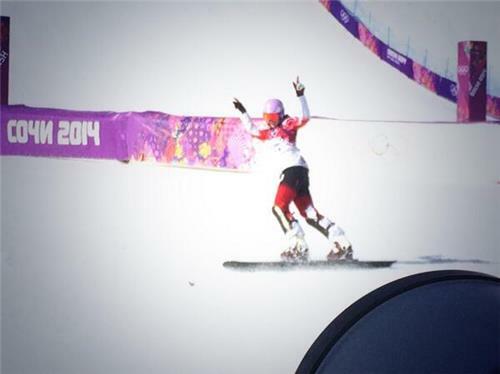 Lavigne ahead by 0.11 after the first run. Leeson fails to advance as well.